How have you impacted someone's life today? 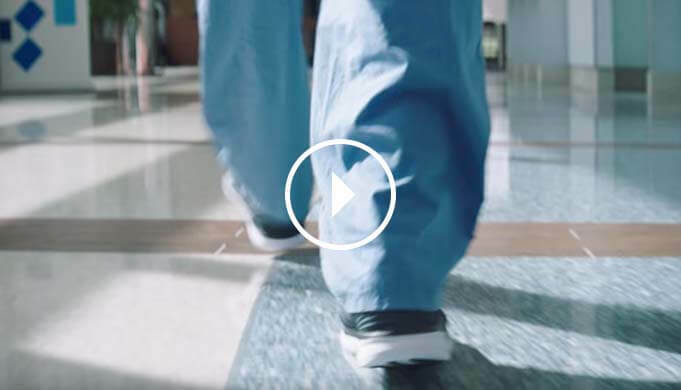 At Hackensack MeridianHealthour teams are focused on changing the lives of our patients by providing the highest level of care each and every day. From our hospitals, rehab centers and occupational health teams to our long-term care centers and at -home care capabilities, our complete spectrum of services will allow you to apply your skills in multiple settings while building your career all within New Jersey's premier health-care system. Clean and disinfect patient’s rooms, bathrooms, furniture and other areas of the facility in a timely manner. Maintain adequate stock of materials, supplies and chemicals on cleaning cart and in janitor’s closet. Daily floor care procedure is performed consistently: stripping and refinishing of floors, operation of large equipment, carpet shampooing and extraction and wall cleaning. Equipment is kept clean and polished – carts, tanks and buckets are emptied and rinsed at shift end.